Two companies, two games, one common meeting ground. Crowdfunding has been something of a livesaver for projects that probably would never see the light of day through regular means, or save a project from near death. Since the boom of Tim Schafer’s Kickstarter campaign, many indie game companies have looked toward sites like Kickstarter and Indiegogo to get their projects off the ground. Skullgirls‘ DLC characters, Shovel Knight, Shadow of the Eternals (on hold as of this writing), and Yatagarasu has made a name for themselves on such crowdfunding sites. This month saw the addition of two more shining stars in the roster of crowdfunded games: Comcept’s Mighty No. 9 and Wayforward’s Shantae: 1/2 Genie Hero. So how did they come about, and how did they do? First up, let’s talk about Mighty No. 9. 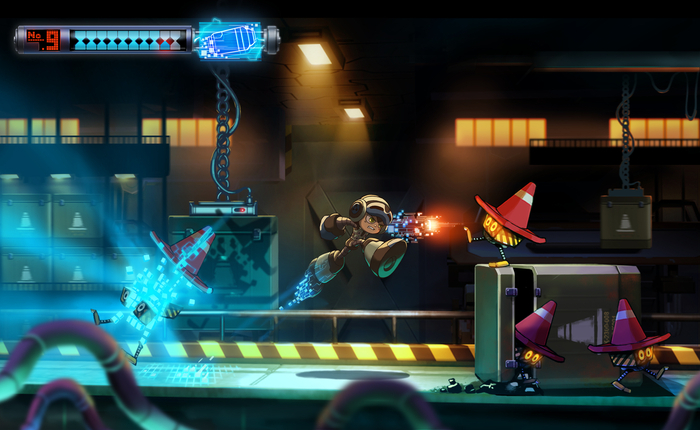 This project is the brainchild of Mega Man creator Keiji Inafune. In the initial Kickstarter video, Keiji Inafune made a mention of making his dream project with his former company. That company was Capcom, and that game was Mega Man Legends 3. 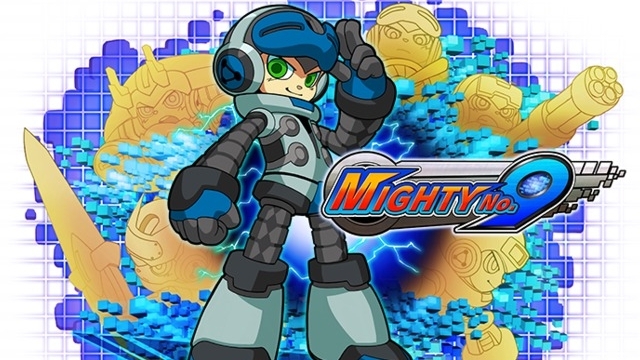 MML3 was planned for the Nintendo 3DS back in 2011, and with it came the inclusion of fan input for several characters and Reaverbots. Unfortunately, the game met its demise that year in Summer when it was cancelled. It was the second known cancellation of a Mega Man game in less than a year. At the time, Keiji Inafune had officially left the company, but was still involved with the project. He asked for Capcom’s permission to continue the project as a contractor when it was cancelled, but to no avail. MML3 was dead. After some time, Keiji Inafune would kick around some ideas and release smartphone games. Nothing much was heard from him or his company (outside of the occasional opinion here and there). He released Soul Sacrifice for the PSVita, which saw players sacrificing the souls their enemies for power (or alternatively saving them), or sacrificing parts of themselves for that power. Then he reveals Mighty No. 9 on Kickstarter. MN9 continues on the legacy of Mega Man. Players control Beck, with help from Call. Like Mega Man, you’ll attack using an arm cannon. Unlike Mega Man, not only will you inherit the abilities of the bosses you defeat, but you can steal abilities from regular enemies as well. If you use a weapon an enemy is weak against (or hit a weak spot), you’ll expose a “xel” hidden within. Taking this will give Beck temporary usage of it. These include upgrades like a Double Jump, Super Speed, a Screen Clearing Attack, etc. Not only will Beck use these abilities, parts of his body will transform to accommodate its usage. For example, with spikes – the bane of many a Mega Man fan – can be traversed no problem when Beck transforms into a Tank. Mighty No. 9 is being made by many veterans of the videogame industry. Keiji Inafune is of course one of them. Original Mega Man level designer Naoya Tomita is on board as this game’s main level designer. He also had a hand in both Mega Man Legends 3 and Mega Man Universe. Kimo-Kimo was the character designer of the Mega Man series along with DarkStalkers 3, Street Fighter Alpha 3, and The Legend of Zelda: The Minish Cap. Manami Matsumae will be one of the composers for this game. She’s done work for all of the first Mega Man game and well as the sound effects. She has the main theme to Mighty No. 9 up on Kickstarter for anyone that wants to listen. Mega Man 2 composer Tateishi is also making music for the game as well. Mega Man 9 and 10 developers Inti Creates will also be aiding in the development of this game. Concept Design. Not an in-game screenshot. In its first day of campaigning, the project met its funding goal of $900,000. By the end of the campaign, it raised a total of $3,845,170. With Paypal combined, they made a total of over $4,000,000, hitting all of their announced stretch goals. The game will be using the Unreal Engine. Comcept showed a very early, very short tech demo to give fans an idea of what the game might look like (though it’s not final). They assured fans that the game will not look like the many other games that use the engine. For more info, check out Mighty No. 9‘s Kickstarter page. A few days after Mighty No. 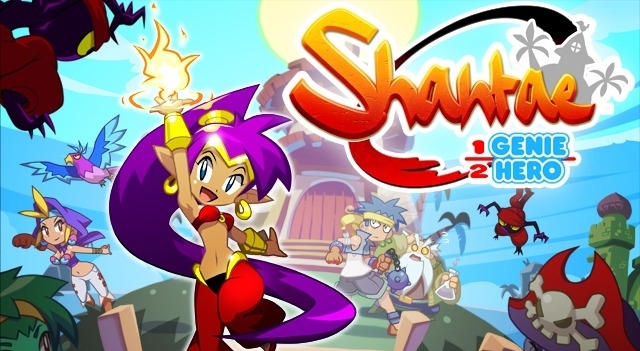 9‘s campaign started, Wayforward announced their Kickstarter campaign for Shantae’s first ever console outing, Shantae: 1/2 Genie Hero. All of Shantae’s games were made on handhelds, with the first game releasing in 2002 for the Game Boy Color, a year after the release of the Game Boy Advance. Considered by many as the swan song of the Game Boy Color, the game was published by Capcom and saw a limited release on the handheld. It became something of a collector’s item as time passed, fetching upwards of upto $200 for the cartridge alone. Wayforward had a GBA Shantae game planned, but was unfortunately cancelled. Plans were made to have a Shantae game on the Wii via WiiWare and to have it be episodic. Those plans were scrapped in favor of full game, this time on DSiWare. Finally in 2010, eight years after the original GBC game, Shantae: Risky’s Revenge was released. A new 3DS game, Shantae and the Pirate’s Curse, is set to release later this year. The gameplay of Shantae can be described as a light Metroidvania game. You traverse Sequin Land in search of artifacts hidden within different dungeons. 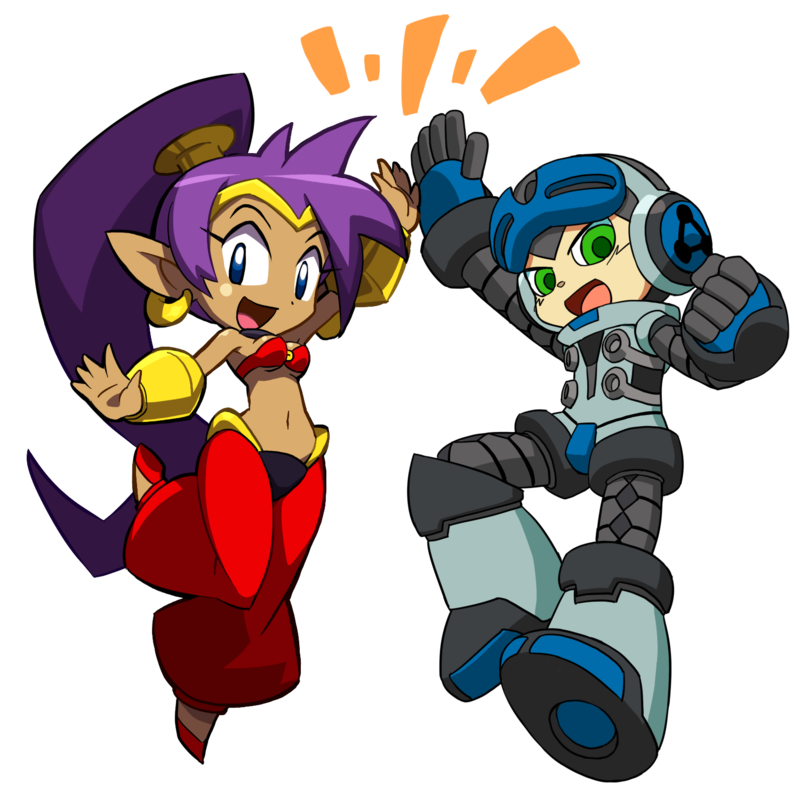 As you advance further in the game, Shantae learns dance moves in orer to transform into different creatures, a staple of the series. She’s known to transform into a Monkey, an Elephant, A Harpy, and a Mermaid. Along with transformations, Shantae can also use magic in any tight situations she’s in. Shantae’s main method of attack is her trusty long hair as she can whip it to take out enemies. In Risky’s Revenge, players are given the option to upgrade her hair for faster whips and quicker successions of whips. 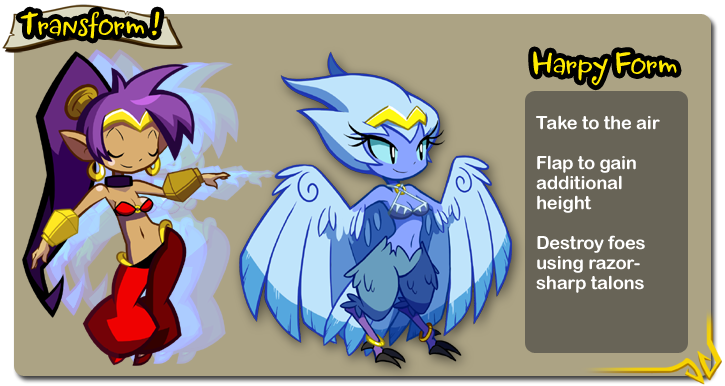 Shantae: 1/2 Genie Hero also has some starpower in their arsenal as well. Along with Wayforward mainstays like Jake Kaufman and Shantae creator Matt Bozon, Skullgirls animator Mariel is onboard as well. In a really cool twist, Mighty No. 9 developers Inti Creates is also helping out out with this game as well with concepts and illustrations. They even created crossover artwork featuring Shantae and Beck. As of this writing, Shantae: 1/2 Genie Hero has accumulated over $709,000 and met three of their stretch goals. The game is scheduled to released next year for PS3/Ps4, Xbox 360/One, Wii U, and PSVita/TV, and Steam. 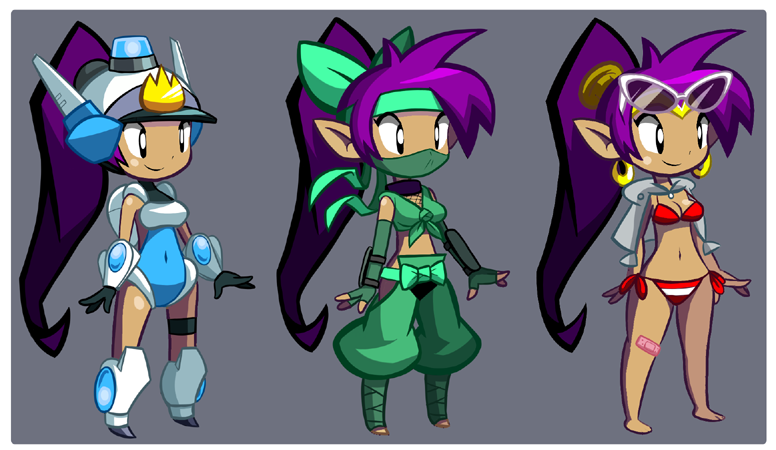 Wayforward will continue accepting funds through PayPal after the Kickstarter campaign ends. They state that there is no set date for how long Paypal donations will stay open, but will let fans know ahead of time when they’ll be closing. You can check out Shantae‘s Kickstarter page for more into on the game and funding. You can also watch WF’s livestream channel on Twitch. 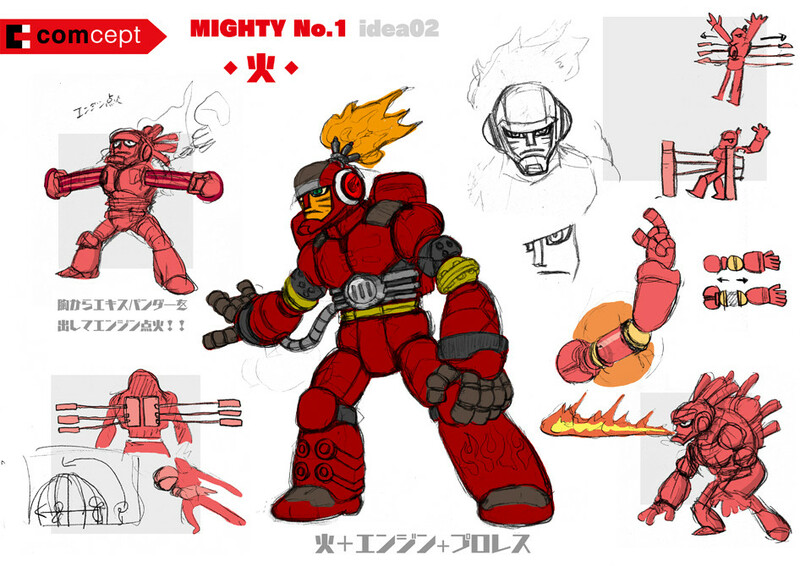 This entry was posted in General Articles and tagged Comcept, crowdfunding, Keiji inafune, kickstarter, mega man, Mighty No. 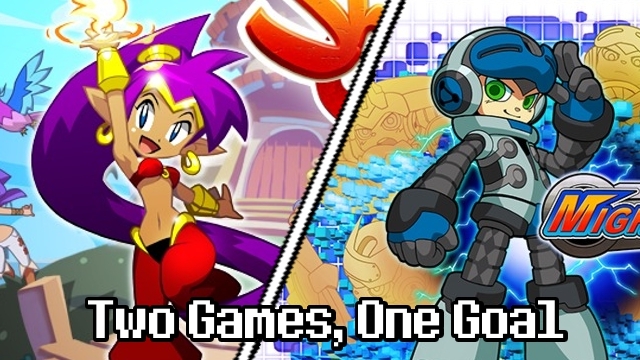 9, shantae, Shantae 1/2 Genie Hero, Shantae Half Genie Hero, wayforward on October 4, 2013 by Steven T..
Great article. However, you may have forgotten to mention that Inafune did make Soul Sacrifice after leaving Capcom but before announcing Mighty No.9. Oh yeah. forgot about that. I thought that was Mikami for some reason. He’s the one doing The Evil Within right? I’ve added the Soul Sacrifice info. Thanks Anthony!